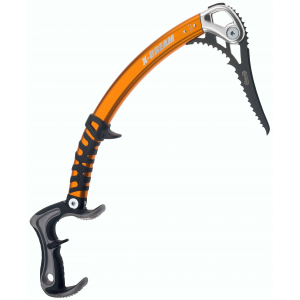 SKU: d1838bc95ce0 Categories: Alpine & Ice Climbing, Climb, Ice Axes;Climb, Products Tag: C.A.M.P. Aptly named, the C.A.M.P. 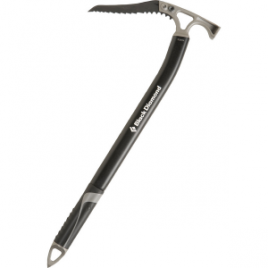 Cassin X-Dream Ice ToolX-Dream not only features three different picks to change the axe for ice or mixed climbing, but it also incorporates a patented adjustment system in the handle to fine tune the swing and torque even further. 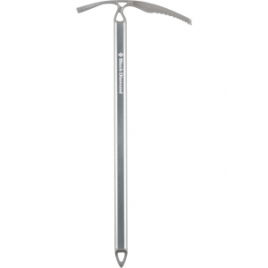 A quick turn of the allen bolt above the grip allows the tools to be switched between Dry and Ice positions by changing the angle of the handle in relation to the angle of the pick. In the Dry position, the handle kicks upward for a more down and out pull. The Ice position drops the handle for a more natural swing. The picks function much the same way. The Dry pick features a more aggressive downward curve at the tip while the Ice pick has a more traditional flatter beak for vertical ice. Both picks feature same angle for optimal performance on all angles of mixed and ice climbing. 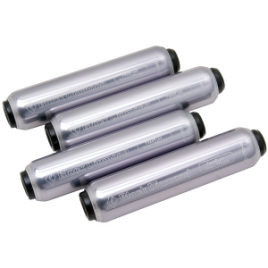 They are designed to provide solid sticks with minimal penetration making them the perfect choice for brittle ice and techy mixed terrain. Climbers can further refine the X-Dream with the micro-adjustable trigger finger ledge (choose from two inserts that can be flipped over to adjust the position). T-rated Shaft. B-rated Pick.